Social media platforms are not all created equally. Each one serves a distinct purpose and comes with definitive rules of engagement. LinkedIn is one of those social media platforms where poise and professionalism are the norm – LinkedIn etiquette must be employed. 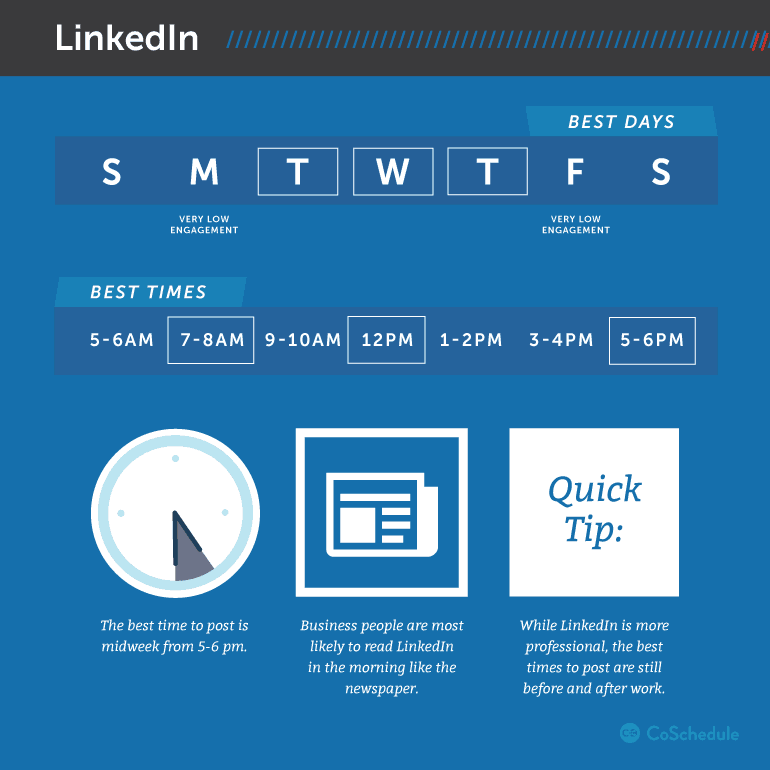 Networking opportunities can be found in droves across all social media platforms, but LinkedIn shines the most in this category. Don’t squander your professional image and the ability to build valuable business connections through general social media engagement. 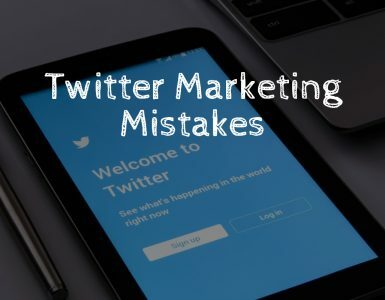 It can be easy to make mistakes when shifting from less formal platforms such as Facebook or Twitter to LinkedIn. When the autopilot kicks in, you may forget to shift gears in order to accommodate a more business-like virtual environment. We are here to address any issues and fix faux pas pertaining to your LinkedIn account. There is no need for you to damage credibility or appear out-of-place when trying to forge valuable connections and professional relationships. Here is what good LinkedIn etiquette looks like. Aside from suave word choice, a proper profile picture can distinguish worthwhile profiles from those that should take a backseat. This is not the place for you to post party pictures or pictures of you having a laugh with your favorite pet. LinkedIn profile picture should be a professional head shot of yourself. How do you want others in the professional field to perceive you? Stick to neutral backgrounds, avoid tacky outfits, and most importantly – smile. The focal point of the picture should be your face, anything else is unnecessary. Your close friends and relatives probably don’t need a nice message to go along with a connection request. There is an already established relationship and mutual understanding from both parties involved – no need to “grease the wheels” with smooth talk in this case. Example of a unique and personal connection request. Uniqueness factor of a well thought-out message shines through when a “connect” request is sent to people outside of your immediate social circle. Within the message, mention how the two of you know each other – if you don’t know the person, give them a reason to connect with you. Sell yourself. Some people – especially at the top of the LinkedIn totem pole – receive tens and sometimes even hundreds of requests to connect daily. Without including the “wow” factor within the message, you’ll fall by the wayside. Improve the chances of a quality connection unfolding by personalizing each message that accompanies your request. A little effort during this process can lead to vast networking opportunities for you down the road. If and when someone accepts your request to connect, greet the new face with a unique, welcoming message. Simply pressing “connect” on someones profile isn’t enough. To build meaningful, long-lasting professional relationships, it’s in your best interest to introduce yourself in a distinctive manner. One crucial mistakes that many LinkedIn users make is that they end up playing the numbers game. Trying to accrue a large number of connections won’t lead to valuable connections that many are looking to muster up. Remember – quality rather than quantity is what really counts. A unique message before connecting and after? Yes, you should create a “connection request” message that I mentioned before and a “welcome” message. These extra steps that are personalized build positive rapport and is a great first impression to help kick-start a fruitful professional relationship. 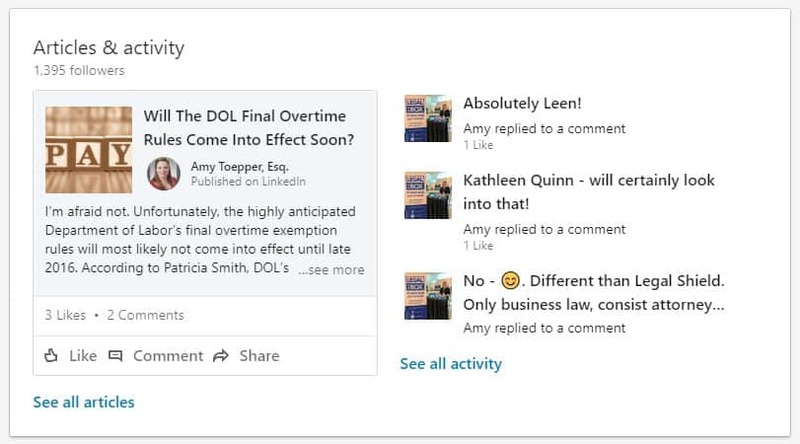 It’s in your best interest to stay active on LinkedIn through content submissions. As you post, people will have the chance to encounter your name in their feed. It’s a good strategy to use in order to keep yourself relevant and build credibility. The example above illustrates how content engagement from your connections can help bridge the gap between you and other networking opportunities. Your name will echo with each action performed by your LinkedIn networking circle. Simple posts such as a status update, or sharing content from other sources should be done a few times per day. Keep the topics relevant to the audience and appropriate for the platform. Personal life drama or pictures of of your lunch should seek refuge on a different social media platform. LinkedIn can also quench your creative desire to write articles. Embedded within, is a de facto blogging platform which you can use to write some valuable content for your audience to enjoy. The process of publishing the article remains the same as any other post – just press “Write an Article” bellow the empty post box. Once you have published an article, it will be found under “Articles and Activity” on your profile. Your connections will be able to engage with these articles same way as with ordinary posts – comment, like, and share. These articles give you another opportunity to establish authority and credibility within your field. Don’t be afraid to flaunt your knowledge – settle on a topic and start writing. Stay vigilant of your profile and be prompt with your responses. 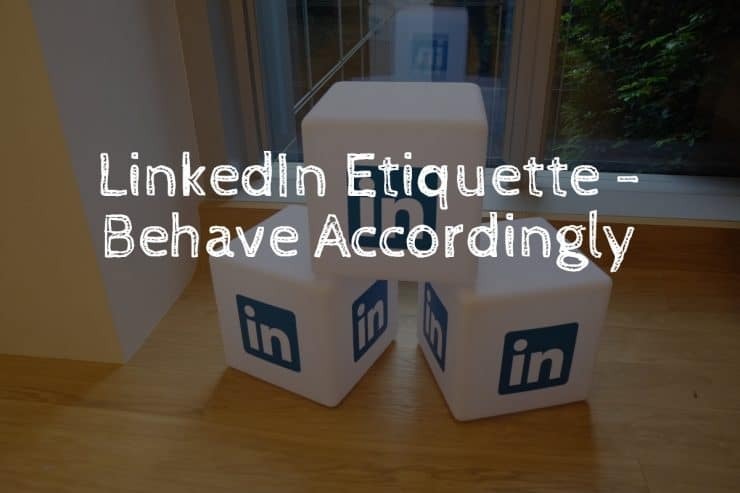 The LinkedIn etiquette dictates that communication within the platform needs to be fluid and immediate. Reacting quickly to things happening on the platform also paints you as the “up-to-snuff” kind of individual. That is a trait that many are looking for in a professional environment. The connections you have managed to build thus far should always have you on their radar. You need to nurture the bond between your digital networking circle with constant engagement and interaction. When to engage the audience. With so much going on online, the thought of you can be quickly swept away by any number of things. Inquire your connections about any recent developments. This communication should be done using both, the private message function as well as the aforementioned content posts. Utilize private messaging more often with potential business prospects, or current clients. Unlike other social media platforms, LinkedIn prides itself in the ability to aggregate professionalism. It’s not the place to post your weekend bar-hopping plans or to share anti-vaxxer propaganda. LinkedIn is a business social media platform – with a strong emphasis on business. For you to reap the benefits that LinkedIn has to offer, you may need to filter out some of the content you would normally post elsewhere. 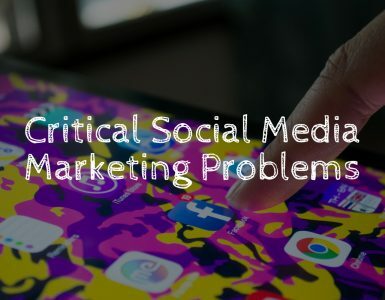 Plethora of social media platforms exist such as Facebook, Twitter, Instagram, and of course LinkedIn – understand how to behave on each one accordingly. 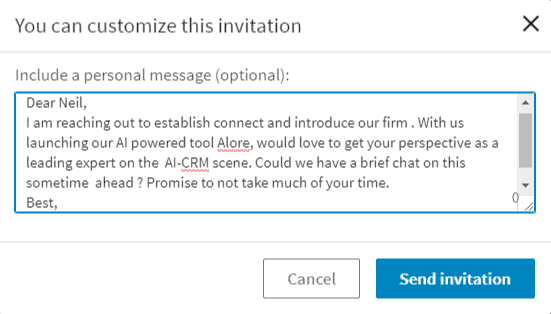 Relentless lackluster messaging, pressing “connect” without any genuine interaction, sharing irrelevant content and messages – those things are a big “no no” on LinkedIn. People who have established their presence on LinkedIn are looking for a professional atmosphere. Anytime you make first contact, offer something of value; if you are reaching out to someone, make it worth their time. This becomes especially critical when the individual is someone you may not know very well. Don’t bombard LinkedIn users with spam or beg for constant attention. This behavior isn’t tolerated on the platform and can get your profile sanctioned relatively quickly. Privacy settings can negate some of the negativity or unwanted attention online. All social media platforms including LinkedIn possess privacy settings that can guarantee some online security. However, on LinkedIn, locking down your profile with the highest security protocol can adversely affect your ability to connect with people. This is a business platform, don’t treat it like your Facebook account. Keep your profile open to connections and communication from the outside world. Include educational and work experience – prioritize this information first and be sure that it’s accessible to the public. Professionals on the platform will have a much easier time going through the initial introduction and connection process when they have a general idea of who they are interacting with. Play around with your security settings to come up with a profile that is secure yet informative enough for those who haven’t connected with you. If there ever comes a time when someone in your connection list becomes rather unsavory, you can remove, block, or report them. Doing so will keep your profile hidden from their eyes. The content you include on your LinkedIn profile needs to provide value. Avoid including purely promotional content within your page, as this looks unprofessional and spammy. 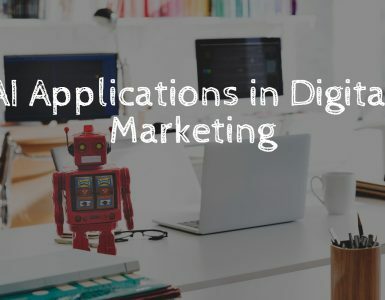 Promotional content that offers no benefit to your connections list can quickly dilute the relationships you have built so far. Not to mention, someone may be inclined to start blocking you, or even reporting your profile. When an individual attempts to connect with you, there is an option – “I don’t know” that you can choose as a response. Choosing to press the “I don’t know” button is a way of saying that you don’t ever want to connect with this individual. Accounts that receive too many “I don’t knows” as responses when they attempt to connect with someone may face sanctions, or full-on bans. When a random stranger attempts to connect with you on LinkedIn and you have no desire to do the same, you can simply press the “X” button to remove their request. Reserve the rather potent “I don’t know” response for people who are relentless with their connection requests. LinkedIn is a powerful lead generation and networking tool, though it only becomes useful when utilized properly. Understanding the etiquette and the rules of engagement on this platform guarantees a positive experience for you and for those you wish to communicate with.